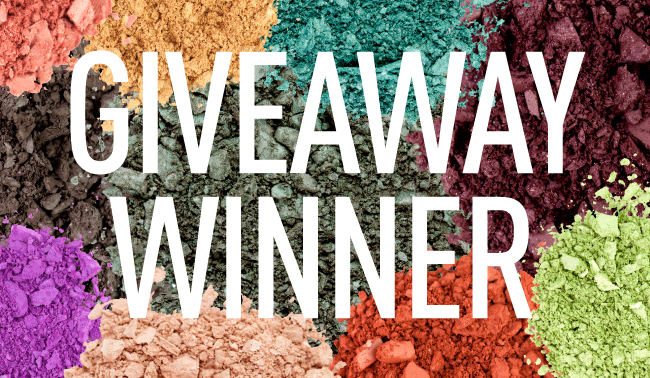 Sigma Beauty Blog: Paris Palette Giveaway Winner! Our marketing department will be in contact with you soon. Thanks to all those who entered! Keep an eye out for next month's giveaway! Not me :( Congrats to the winner! eu tbm querooooooooooooooo.. Parabens pelo Sorteio! You should try the palette Astrid and post photos! !